Exclusive beats and energy of Latin American music in voice and rhythms. Barrio Latino represents the pride of Ottawa Latino and Canadian community that makes the Capital feel the exclusive tropical rhythm and energy of Latin American music in the voices and musical travels of DJ Mendez and DJ Juliano. 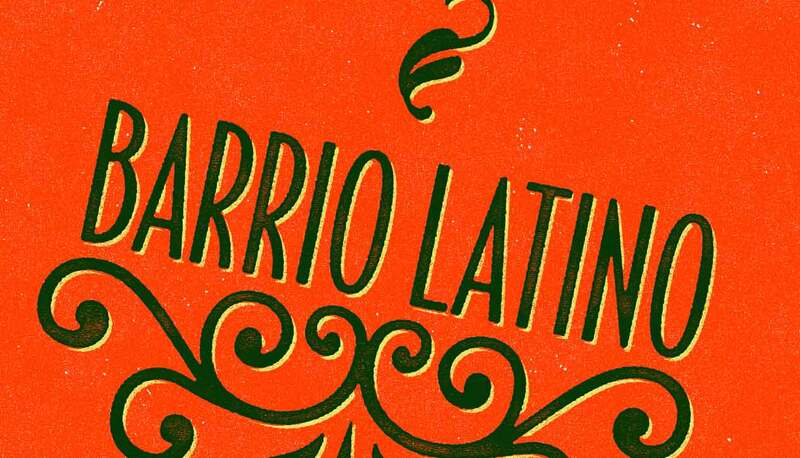 Celebrating 25 years on air this fall Barrio Latino, is a staple in the Latin community. Winning the Premios Latinos Awards Canada for, Best Latin Radio Show 2017. Barrio Latino brings a vibrant touch of what the Latin culture is in the Ottawa/Gatineau area. Being the voice to the community with hosts Dj Juliano and Dj Mendez. 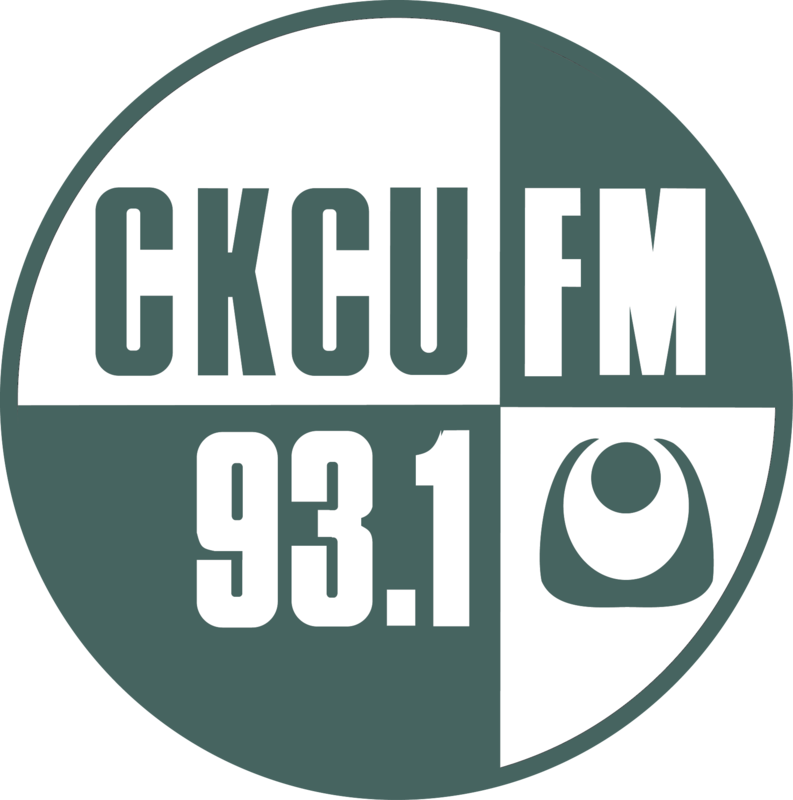 Tu Vos, Tu Radio, Tu Calor Latino, Barrio Latino can be heard Friday's from 6-8 pm on the mighty CKCU 93.1 FM.